Timeless Massage is an outcall massage service company based out of Las Vegas, NV. The owner of Timeless Massage wanted a solution that allows customers to painlessly book a massage. 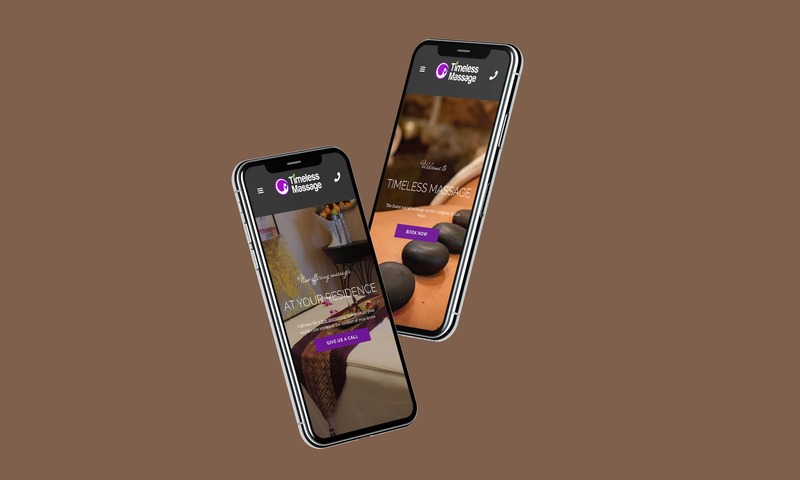 By creating a website, we were able to provide customers a place to book massages as well as learn more about the company and the various services they offer. It features images from some of Timeless Massage's previous massage locations. An essential element of the Timeless Massage website was the color scheme. We strove for a design that was soothing yet luxurious, reflective of the massage experience. The website also offers a Chinese (Traditional) translation option for all pages, making it more accessible to a wider audience. Like what you see? Let's talk.